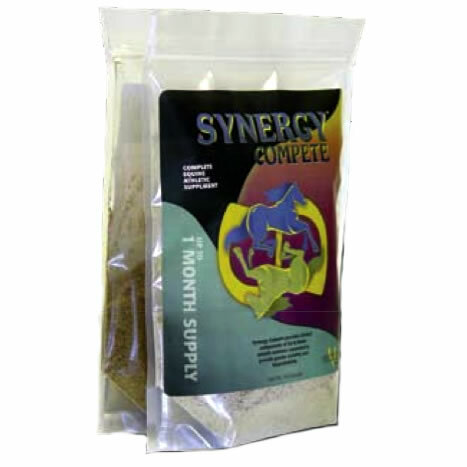 Synergy Compete™ w/HA is packaged with the fat and water soluble nutrients separately, creating better stability for storage and purity upon feeding. Once fed together, these nutrients work synergistically for the nutritional benefits of your equine athlete. This product offers high levels of quality natural ingredients needed by performance horses. No loading dose required. 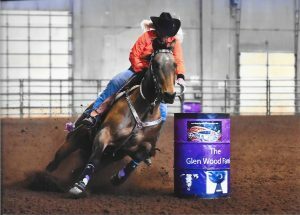 You may need to start with ¼ of the recommend amount to accustom your horse to the flavor of Synergy Compete™ w/HA. You may also add a little vegetable oil or water to help the supplement adhere to your feed.